Jasper gets the batter out with a fast reaction catch. Students gives three cheers to our opposing team. 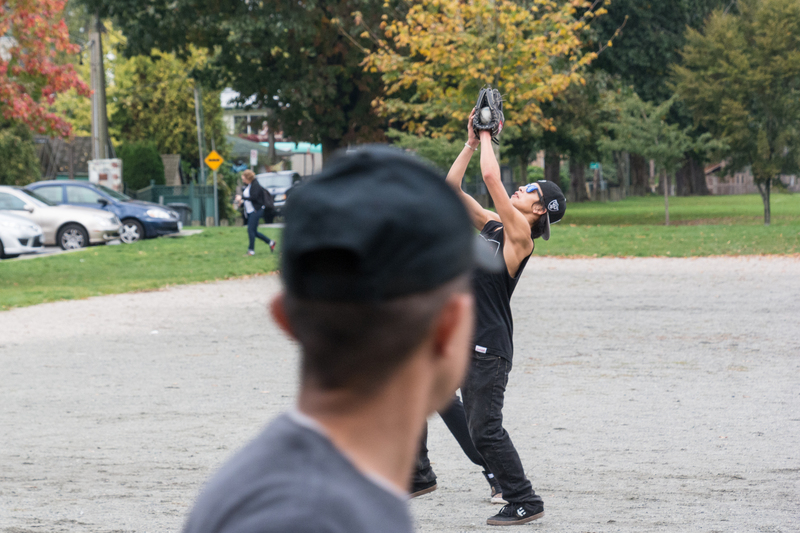 Softball is the first of several sports tournaments that brings together some of Vancouver’s Alternative School together for friendly competition. 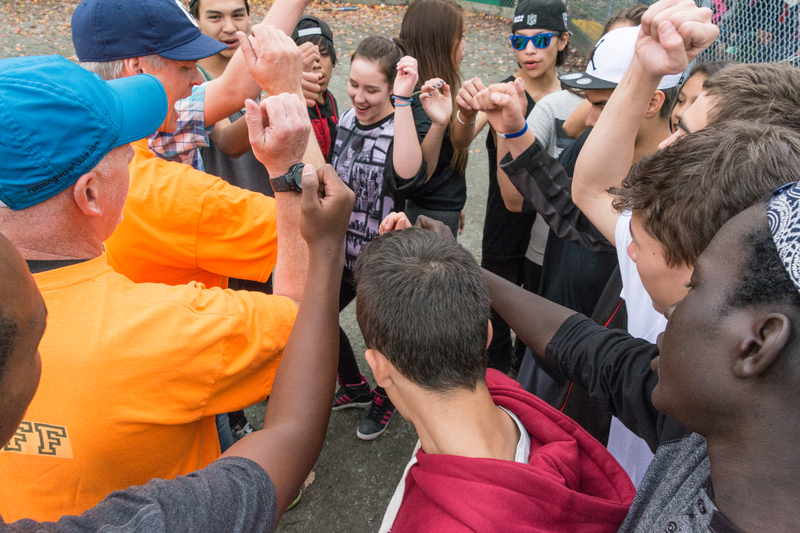 Our Streetfront students did outstanding winning the Junior division and second overall against the winning Senior team! Well done all!